Also, the Lifetime’s Married At First Sight spinoff shows the relationship experts deliver a package to each of the couples containing this week’s exercise. During the exercise, the couples must write down what negative habits they would like to get rid of before the baby comes. Additionally, they must write down which positive aspects of their marriages they would like to enforce. They must then destroy the cards with negative habits. Pastor Cal says this is meant to be a symbolic gesture that he hopes will generate real positivity. Here’s what happened previously on MAFS Happily Ever After. Married At First Sight: Happily Ever After stars, Danielle Bergman and Bobby Dodd chose to keep date night, time with friends, and cooking meals at home. They decided to rip up the habits lack of organization and pointless spending. Danielle felt really good about destroying things that they don’t like while bringing the good stuff with them into this next chapter of their lives. Also, Bobby and Danielle find out the gender of their baby. Bobby was certain that they were having a boy but as it turns out, they’re having a girl. Bobby was very shocked but says he is excited as well. The more time that passes the more excited he gets but Bobby is still worried about expenses. He wants to be sure that they are mindful of what they spend money on. Bobby and Danielle still plan to move so they must decide what is coming with them and what they will donate. They separated their belongings into the categories of keep, donate, and discuss. Danielle is taking charge and has a strong opinion of what stays and what goes. It looks like Danielle wants to get rid of all of Bobby’s things and he is giving in to her once again. Married At First Sight: Happily Ever After stars, Anthony D’Amico and Ashley Petta brought out the shredder for the exercise. They are keeping date night, humor, patience, and no phone time. They put stubbornness, bad language, and interruptions during alone time into the shredder. Anthony and Ashley seemed to feel very good about the exercise. During her visit, Dr. Pepper wants to know what has changed with Ashley during the pregnancy and how Anthony has supported her through these changes. Ashley said that she is more insecure due to the changes in her body. Anthony says that he brings Ashley whatever she needs and tries to make her more comfortable. Ashley agrees that Anthony is very helpful. She says he does a lot more than he did before she became pregnant. Anthony and Ashley want to keep their marriage strong so they are adamant about continuing date night. They decided to take up dance classes and learn the Tango. This will be interesting because Ashley is not used to letting someone else take the lead. By the end of the class, they had really gotten the hang of it. This could be really good for Ashley and Anthony. 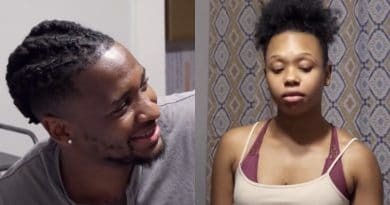 Married At First Sight: Happily Ever After – Shawniece Jackson And Jephte Pierre – Is Baby Laura Is Coming Early? Married At First Sight: Happily Ever After’s Shawniece Jackson and Jephte Pierre vow to keep focusing on communication. They also want to keep family closeness and healthy living in their relationship. Things they hope to leave behind are Shawniece’s tendency to shut down, eating out, cursing, and too much TV. They have made a bad habit box where they must put a dollar in each time they slip up. The end of the pregnancy is near and Shawniece is getting uncomfortable. She even went to the doctor thinking her water may have broken. Jephte is being very supportive and says he will do whatever he can to make her happy. They have become so close and come so far. 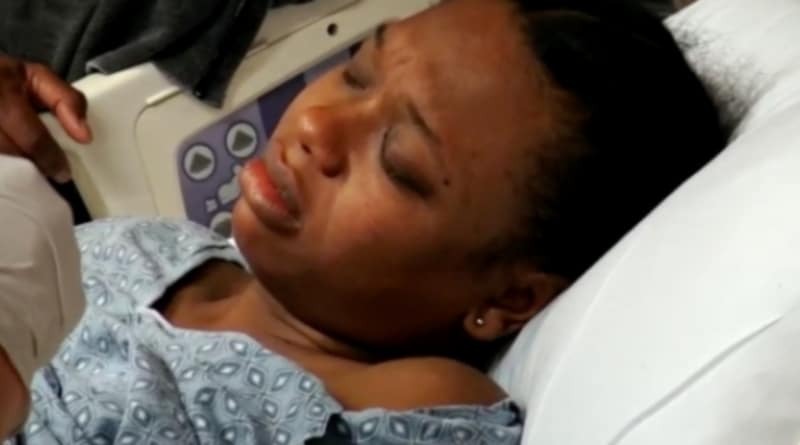 Shawniece woke up in the middle of the night having abdominal pains. 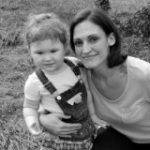 She wasn’t sure if they were contractions or not so they headed to the hospital. The car ride was quite eventful as Shawniece was in a lot of pain. They made it to the hospital and Shawniece was, in fact, in labor. They welcomed their little bundle into the world. The couples continue to make progress in strengthening their marriages. Tune in to Lifetime Tuesdays at 10 pm Eastern to keep up with your favorite MAFS couple. 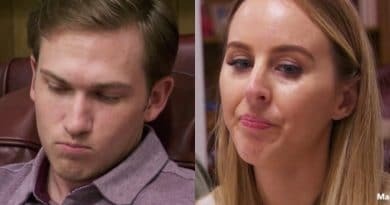 Come back to Soap Dirt for all the latest Married At First Sight: Happily Ever After spoilers and news.